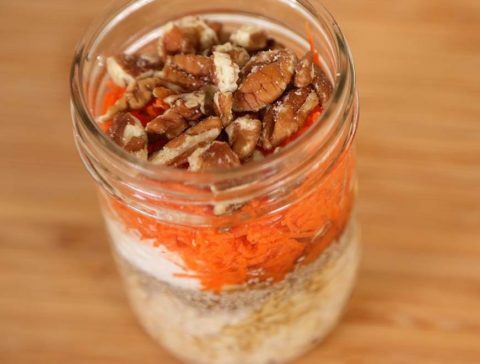 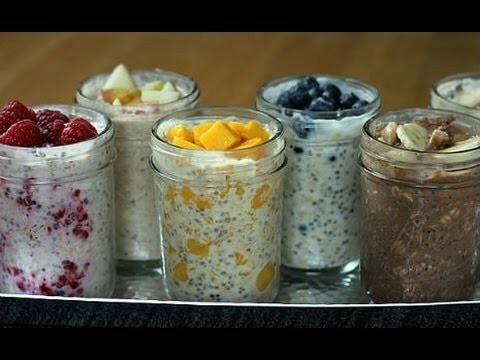 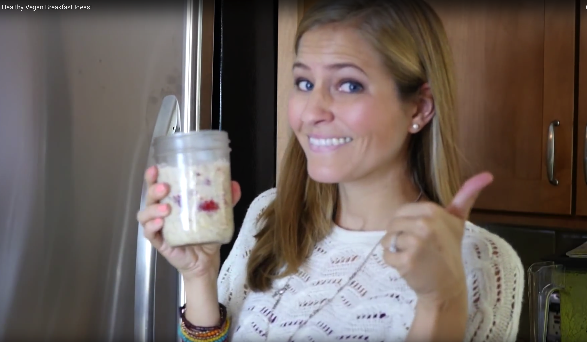 [Video] Make a Delicious “Carrot Cake” OVERNIGHT OATMEAL Treat for Breakfast! 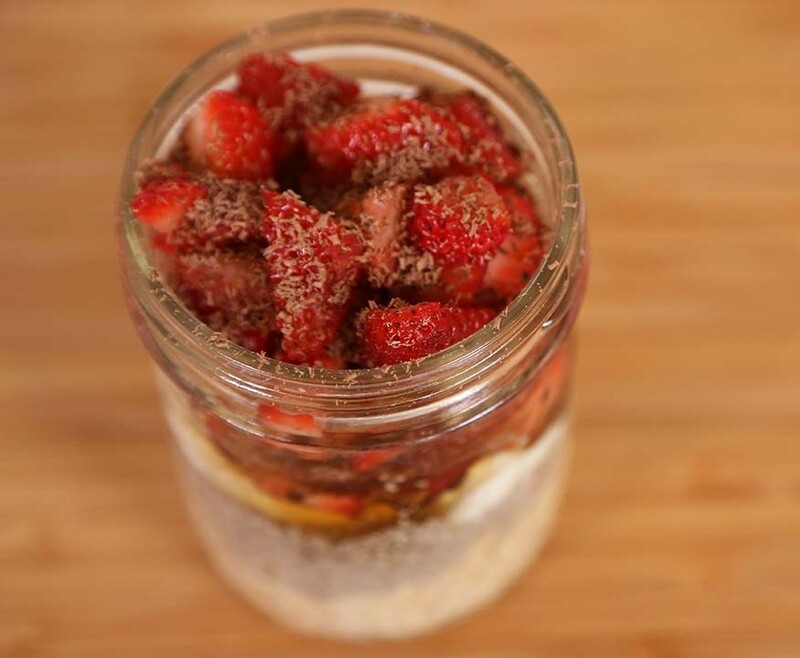 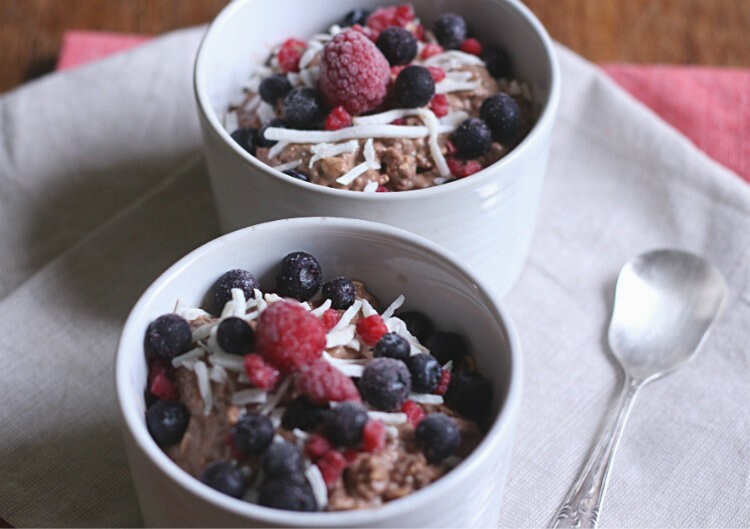 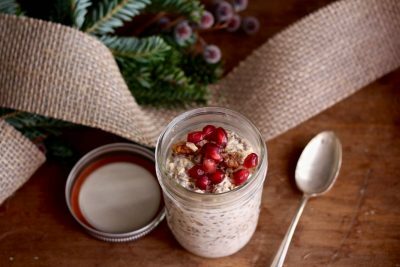 Here is another one of my favorite “overnight oatmeal” recipes that only takes 5 minutes to make in the evening before heading for bed. 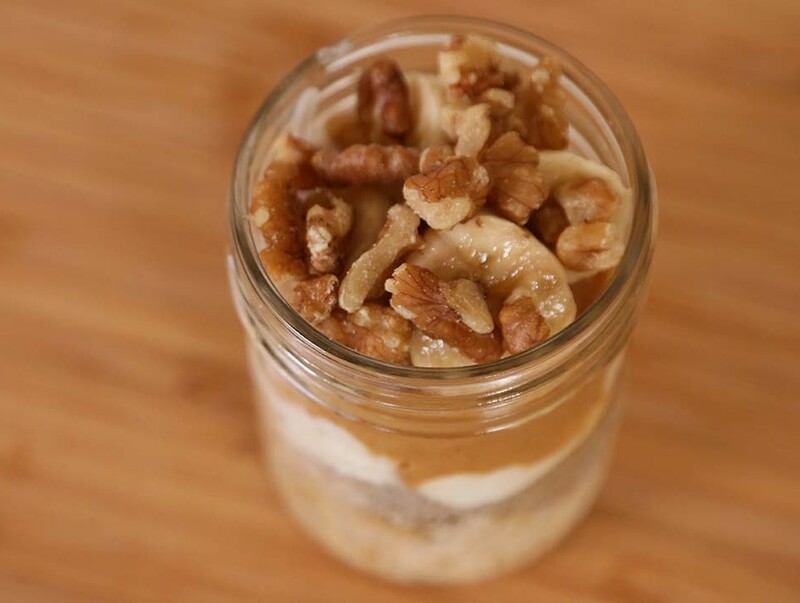 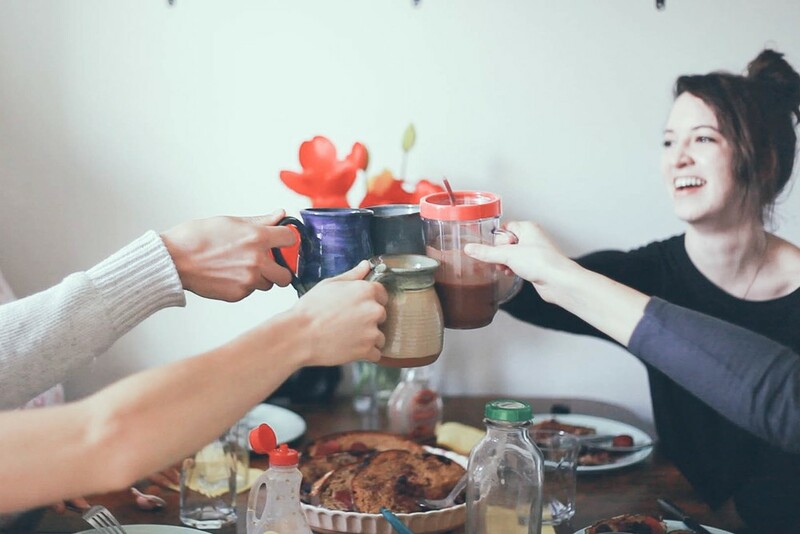 When you get up in the morning, it’s ready to eat so you’ll have a delicious and nutritious breakfast. 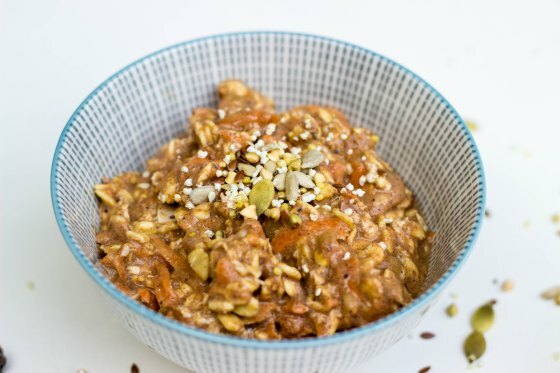 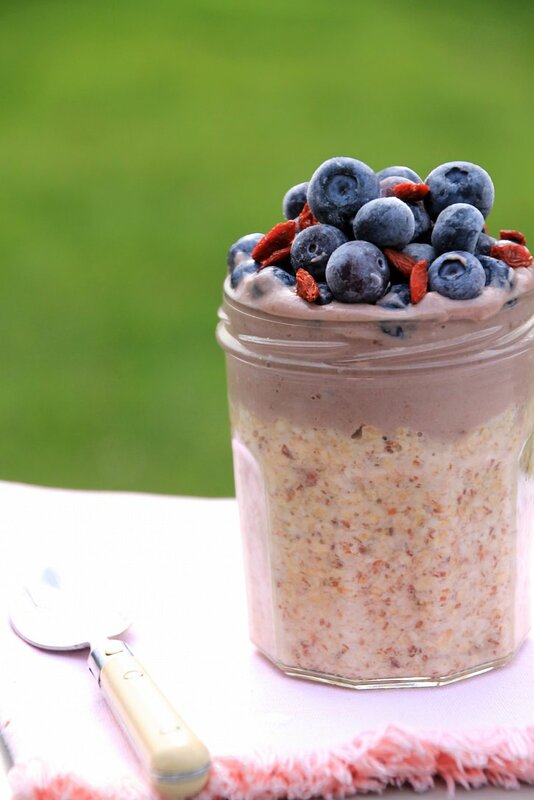 … Continue reading[Video] Make a Delicious “Carrot Cake” OVERNIGHT OATMEAL Treat for Breakfast!